Height : Less than 6"
If you want to add an heir of class to your bathroom, or simply need an efficient way to dispense soap, PlumbersStock is certainly one of the best places to find discount options. 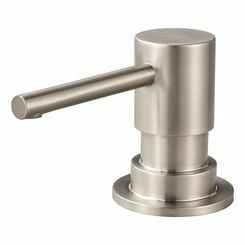 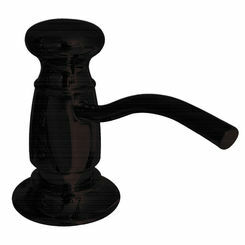 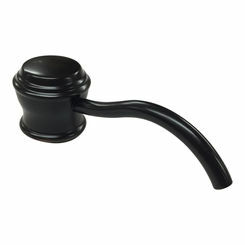 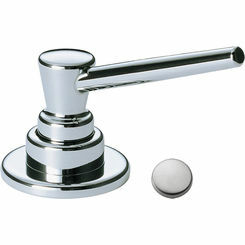 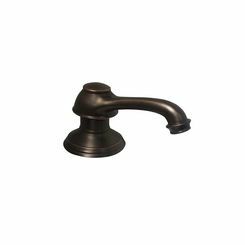 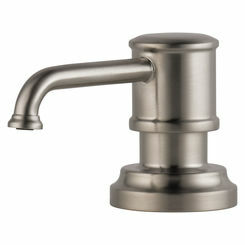 Our bathroom soap dispensers offer a variety of shapes, sizes, and finishes. 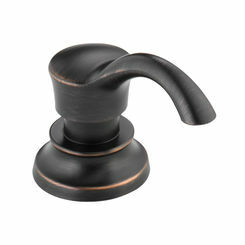 Matching your bathroom accessories to your fixtures is a must! 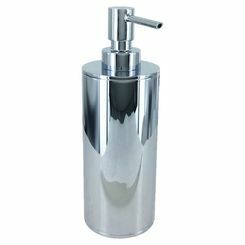 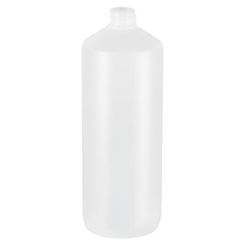 Fortunately, we carry a large selection of residential and commercial soap dispensers, We even carry soap dishes and shelves. 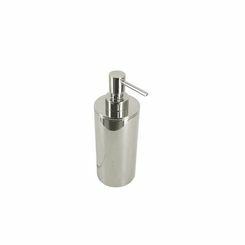 Brand: Though most bathroom/kitchen implements probably don’t differ too much from brand to brand, soap dispensers can and do quite often. 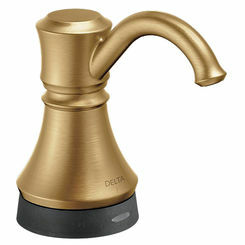 Thus, stick to brands like Moen and Delta to ensure you are getting a quality product, or at least research the brand you purchase. 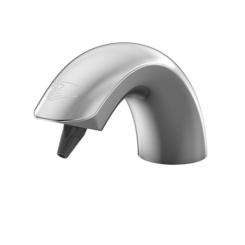 General brands are often quite low quality and may end up costing you more money down the line when you have to buy a replacement. 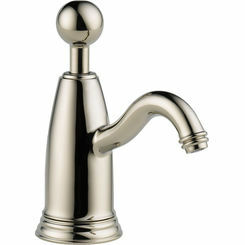 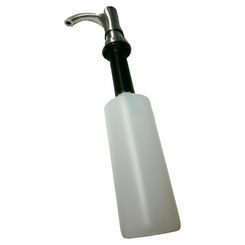 Style: Make sure to purchase the bathroom soap dispenser pump that fits your setting! 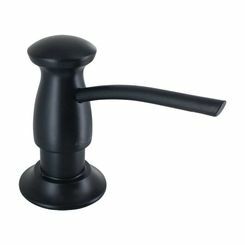 If you have a nice and classy bathroom, try getting something that feeds under the sink and takes up as little room as possible; in other words, avoid the large black boxes you’re used to seeing in the subway public bathrooms. 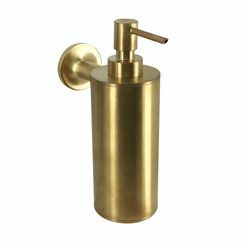 Size: You have to make absolute positive the soap dispenser you choose fits or looks good in your bathroom. 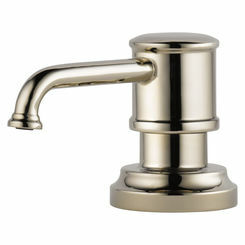 Don’t buy products that don’t fit the cutout, and don’t buy ones that dominate a small bathroom (if you have one, of course). 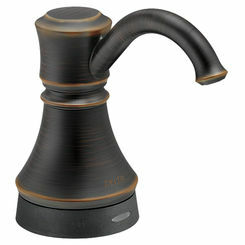 Functionality: how about a hands-free soap dispenser? 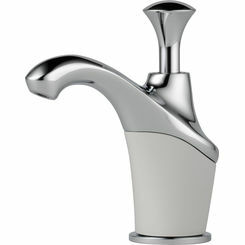 We offer automatic options for commercial application. 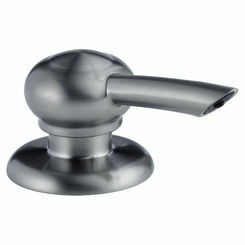 With germs so prevalent in bathrooms, this can be an ideal solution. 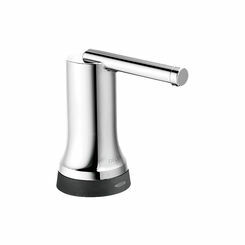 If you are really interested in cleanliness, an automatic soap dispenser prevents the spread of harmful bacteria and germs. 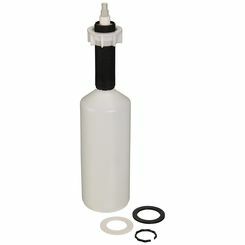 Keep these in mind, and you should be just fine!